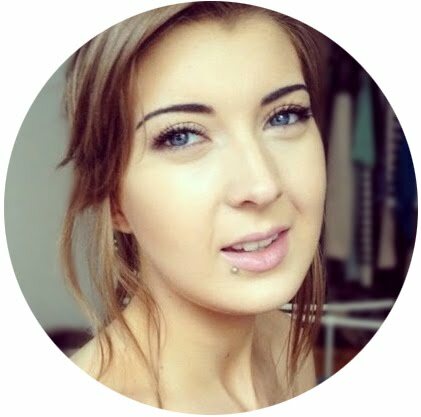 I'm Kirsty, I'm 23 years old and live in Brighton with my two cats Indiana and Lola. Taupe & Pearl is about my beauty finds and other lifestyle and fashion things I'm loving too. I focus on affordable make up and beauty products- from high-street gems to newly discovered or little known brands, I hope to provide product information, reviews and recommendations. I work as a freelance content writer and in my spare time I like to watch nature documentaries (especially love David Attenborough). I also really like period and crime dramas but will often be happy in front of silly things like Eastenders as well. I'm gluten free, dairy free and on a low fodmap diet all for health reasons and especially because dairy gives me horrible migrainey headaches. I miss cheese and 'proper' chocolate but I love trying new foods and recipes because restrictive diets can be tough! If you'd like to get in touch, please feel free to email me or tweet me @taupeandpearl.